The first tournament off the 2017 season got of to a great start last Saturday with group games hotly contested for the place in Sunday's final. In the first match Matrix put in a strong performance vs La Primavera to book in to the final. After this a much closer affair between Vendetta and Andina resulted in Andina snatching the win in the final minutes of the match. For Sunday's final both teams looked strong. The first goal was swiftly put away by Matrix in the opening seconds to establish themselves. Matrix's Hamza Mawaz battled with Andina's professional Juan Cruz Araya-Martelli in what was a close first half. 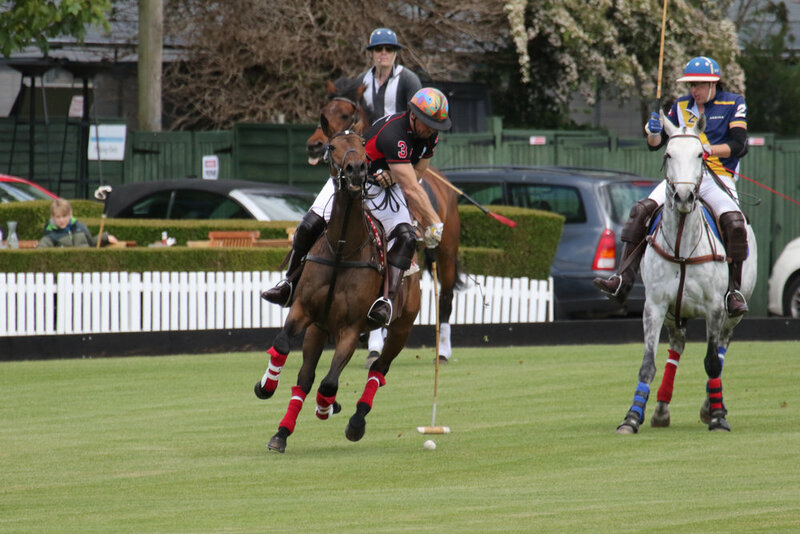 Into the second half Mawaz used his excellent horsemanship to gain a strong lead for his team. Andina continued to battle drawing level in the final minute. This drew the game to an extra chukka. In the final play for the game Mawaz took the ball the length of the field for the winning golden goal, with Matrix taking the first silverware of the season. 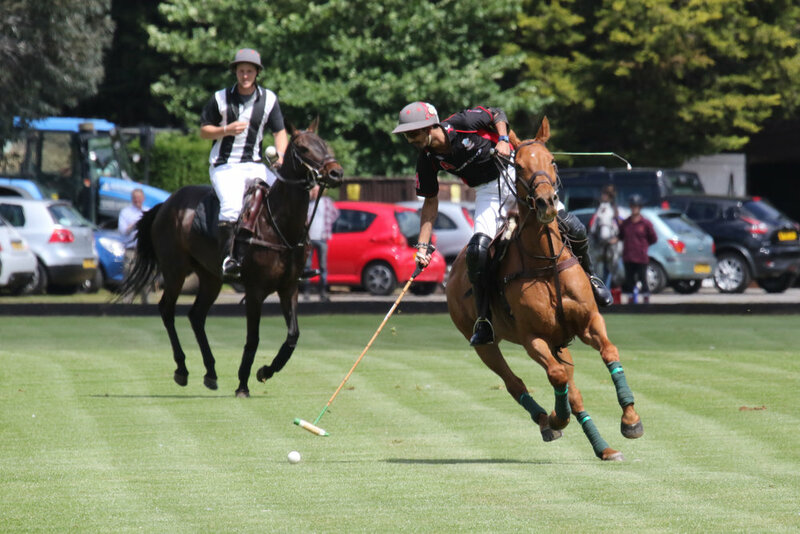 The best playing pony went to Tintera ridden by Juan Cruz Araya-Martelli of Andina.